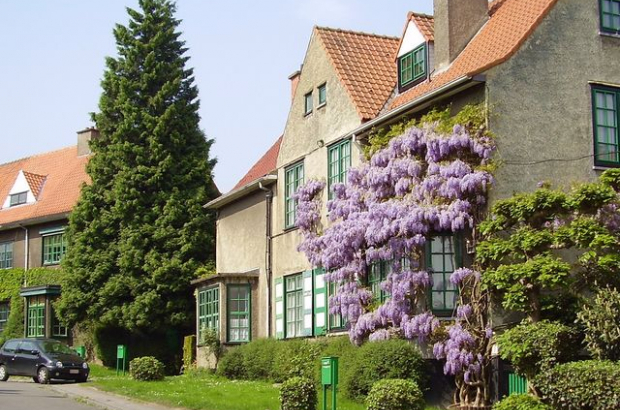 Stretching from the edges of the Ixelles cemetery at its most northern point to the Flemish border in the south, Watermael-Boitsfort is a popular commune with families and those seeking peace and quiet within easy reach of the city centre. A large chunk of the vast commune is taken up by the Forêt de Soignes, making it Brussels’ least densely populated municipality by some distance. We asked Bulletin readers what it’s like to live here. “It’s a peaceful area, with lots of green spaces and clean air, and it’s child-friendly,” says Maria from Romania, who’s lived here for three years. “But I’d like to see more dog owners cleaning up after their pets.” Sharon from Ireland moved to Watermael-Boitsfort from Ixelles a year ago. “I like it because it’s suburban, green and quiet,” she says. “Place Keym could be improved; a lot of men tend to drink there and it can be quite intimidating for women.” Another resident who’s lived in the area for 25 years reckons it offers the best of both worlds: “close to everything that’s good about the city, yet still a village, with nature, charm and culture”. They like it for the forest, the restaurants, the Sunday market, the people and the lack of crime, and rates the town hall as helpful and easy to deal with. Tram 8 runs through the centre of the commune, and metro line 5 passes just to the north of its borders in Auderghem. Three railway stations in the commune link to lines S7 (Halle-Mechelen), S8 (Louvain-la-Neuve-Midi) and S81 (Schaerbeek-Ottignies). Property in Watermael-Boitsfort is more expensive than in many areas of Brussels. While a handful of studios and small apartments are available to rent for about €650 a month, many two- and three-bedroom apartments go for upwards of €1,250 a month, with serviced flats often costing more than twice that. The cheapest two-bedroom houses currently available on property website Immoweb are on sale for €350,000, rising to €1.5 million for four-bedroom family homes and villas.